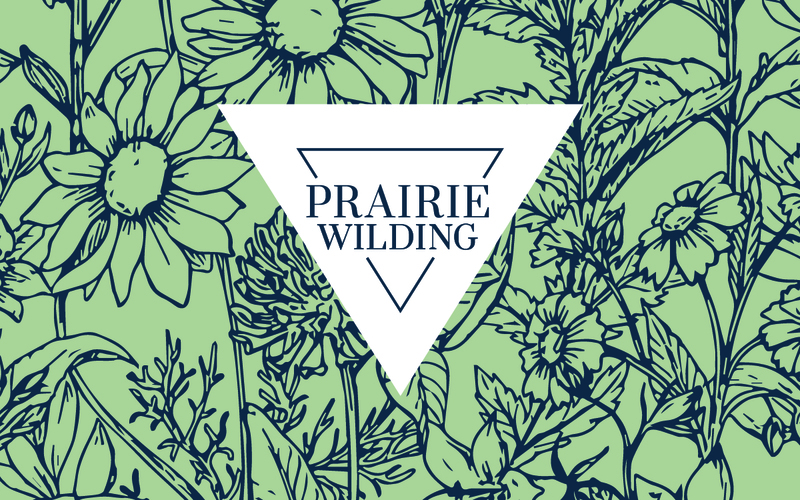 Prairie Wilding creates beautiful, handcrafted toques, sweatshirts and other articles of clothing. After working under the Dolls and Dudes label for a while, they chose to rebrand and reflect more of a free spirit. 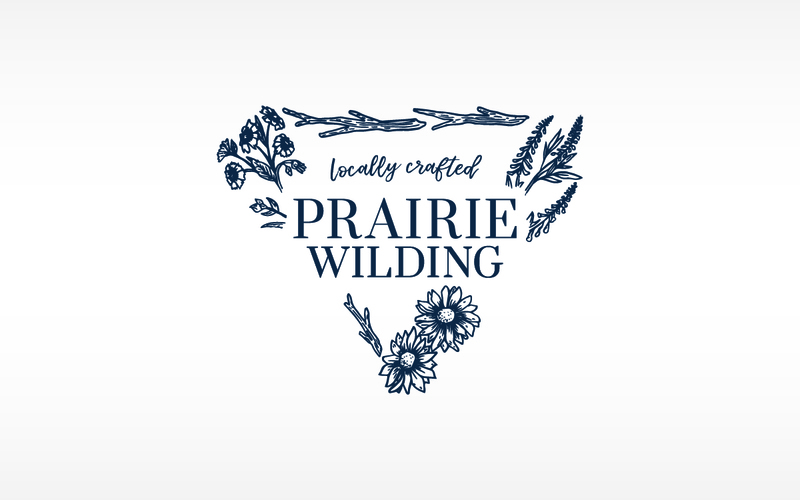 We ended up with two logo versions; a more intricate logo to be used with care cards and client interactions and a cleaner logo to be used on clothing labels and smaller uses where tiny details would get lost. 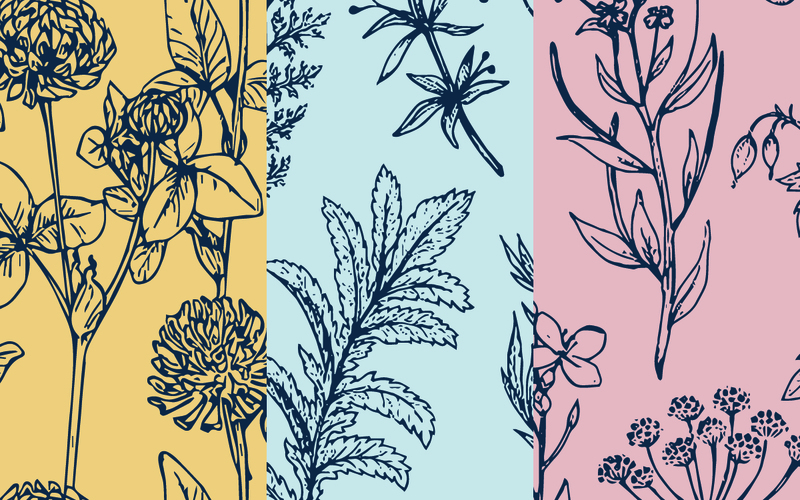 To balance the simplistic logo with the free spirit, we accompanied it with patterns and seasonal colours.